Our hotel full of friendly smiling faces offers our guests numerous valuable amenities,like free high speed Internet Access in our lobby,and all our guestrooms. We serve a free deluxe continental breakfast each morning. 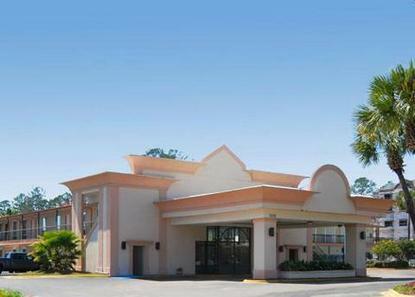 Add to that, our hotel is conveniently located to shopping, restaurants, universities, government offices, and many attractions like the FSU Football Stadium. So whether your trip is for business, pleasure, or a little of both, we have the location, the amenities, and the service you are looking for.